We are so pleased to announce that our Chianti Classico Gran Selezione DOCG 2011 has received 92 points on Wine Enthusiast. “Attractive scents of ripe plum, blue flower, eucalyptus and baking spice spill out of the glass. 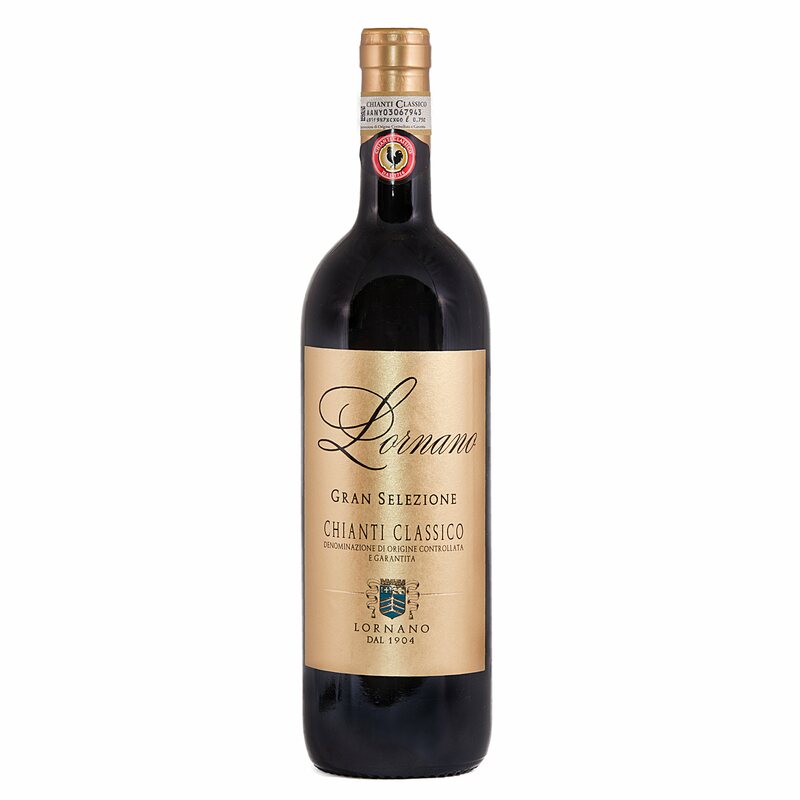 The round, rich palate doles out juicy black cherry, crushed raspberry, licorice and a hint of chopped herb. Velvety tannins provided polished support. Drink through 2021”.